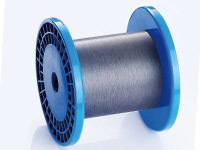 SP wire has high tensile strength and provides excellent processing precision as the uniformity of the wire diameter allows for high-speed processing. 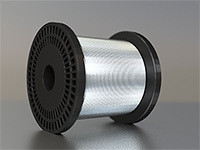 SumiSpark wire is electrode wire for Super precision Electric discharge machine. 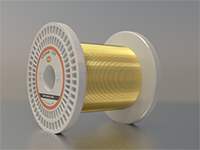 Sp-Zn wire offers a stable electric discharge characterisitics ans high processing speed by the Zinc of outer layer. 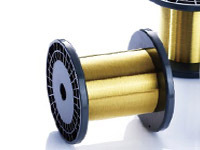 Sumitomo Tungsten wire is a strong resistance manufactured by Sumiden Fine Conductors Co., Ltd.